Description: Though three times burned in effigy for his political activities, Ashbel Smith was an admired and influential leader in nineteenth-century Texas. A doctor educated at Yale and abroad, the "father of Texas medicine" championed higher standards of medical practice and helped found the state's medical society. 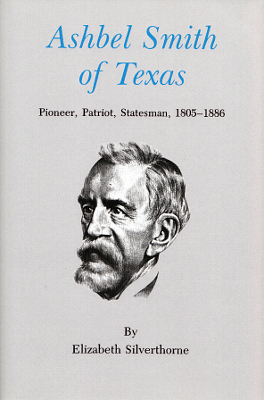 He worked persistently to establish free public education in Texas and in his later years led the way in founding Prairie View State Normal School, the University of Texas (which he also served as regent), and the university's medical school at Galveston. 259 pages. Viewed: 1,792 times since May 30, 2013.